Step into the great room and you’re transported to a celestial paradise. Two white pillars and three floor-to-ceiling windows draped in sheer ivory, frame a heavenly view of Lake Norman in this Charlotte, North Carolina estate. You may feel like you’re floating, or that you’re being cradled by a peaceful dream. The ethereal experience of The Sky House is defined by the incandescent design and interior architecture provided by KBN Interiors. The calm cool palette of The Sky House is balanced by warm tints and hints of plush textures. Soft blue-grey and cream-colored upholstery play off the reflection of sky and water, while the polished black floors ground the space with a European dye-finish. You can almost hear the piano as the interior glows with natural light—an ambiance that pays homage to the awe-inspiring lake views that change with the seasons. On cooler days, two gas fireplaces exude cozy warmth in The Sky House, but during high summer the spacious veranda is a manicured oasis for lounging and dining al fresco. 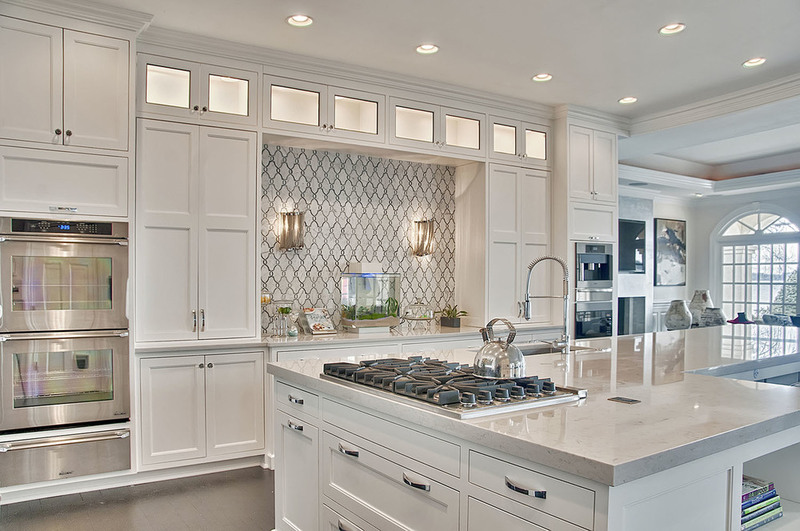 Like all high-functioning and desirable homes, the kitchen is at the heart—connecting vital spaces for dynamic entertaining that spills effortlessly from room to room. The large island features a gas range stove and stainless steel sink providing ample amounts of space for mingling over cocktails and appetizers or simply enjoying a casual family meal. 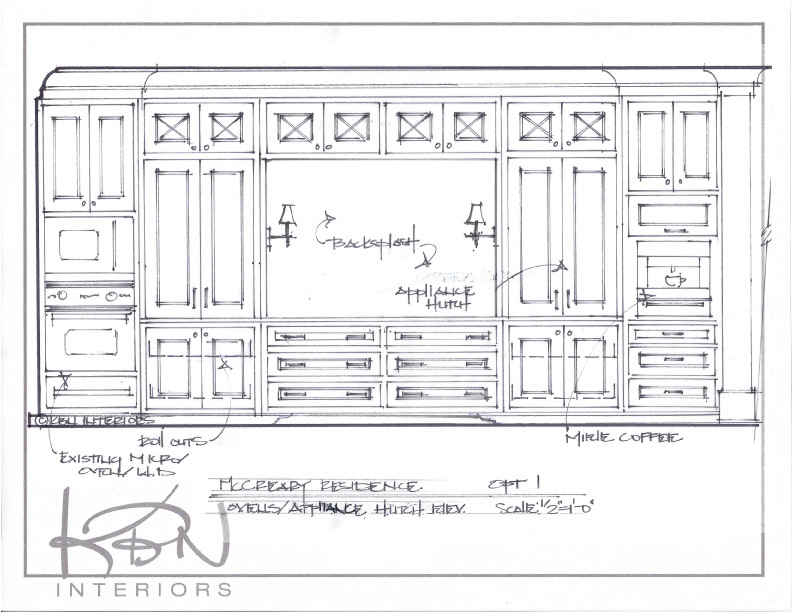 This design was a Regional Winner in the 2013-2014 Kitchen Design Contest for Sub-Zero Wolf—a true industry honor. The Sky House is a KBN Interiors crown jewel. It’s exquisite and effortless. It’s sheer grandeur on the shores of Lake Norman.